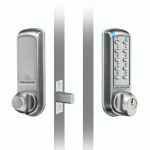 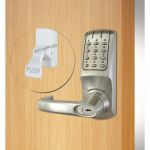 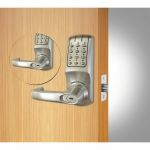 Get rid of your conventional lock and replace them with an electronic code lock because it not only works as well as the conventional locks, but it actually works better! 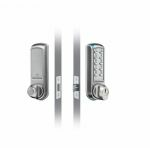 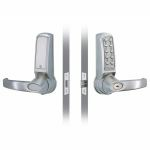 An electronic code lock is superior to a mechanical code lock in that it doesn't require you to remove it from the door to change the code. 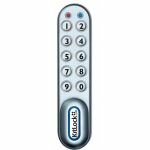 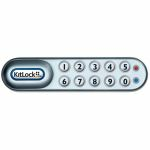 This can be done simply using the digital keypad. 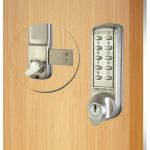 Some areas of your premises will require restriction for different reasons, such as keeping untrained personnel away from dangerous equipment, or securing the cash office from unauthorised personal, limiting the number of people to question in the event of a theft. 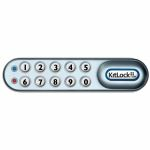 A digital code lock also ensures that you do not have to carry several keys around with you, or get extra keys cut for new members of staff, as to grant access you simply need to give them the code to remember. 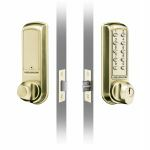 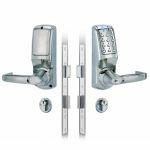 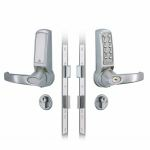 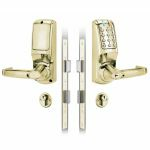 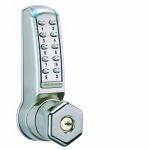 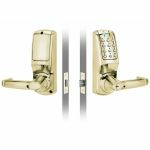 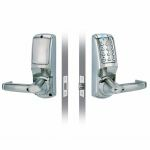 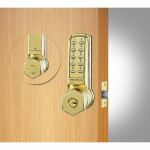 If you're also looking to adding the electronic code locks for cabinets, we have that available for you too.